Hi everyone! 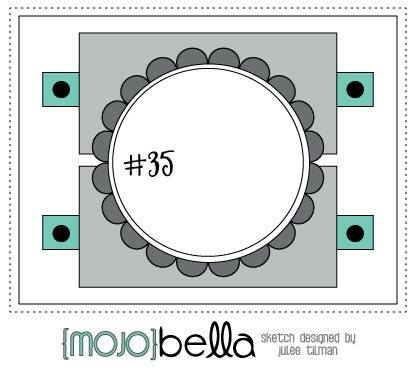 Welcome to another Bellarific Friday with Stamping Bella! Kids in our area barely had school this week, and we were at the beach last weekend so time has absolutely flown for me.